Mobile news hounds, you'd better start getting the popcorn ready - Mobile World Congress starts in just over two weeks. 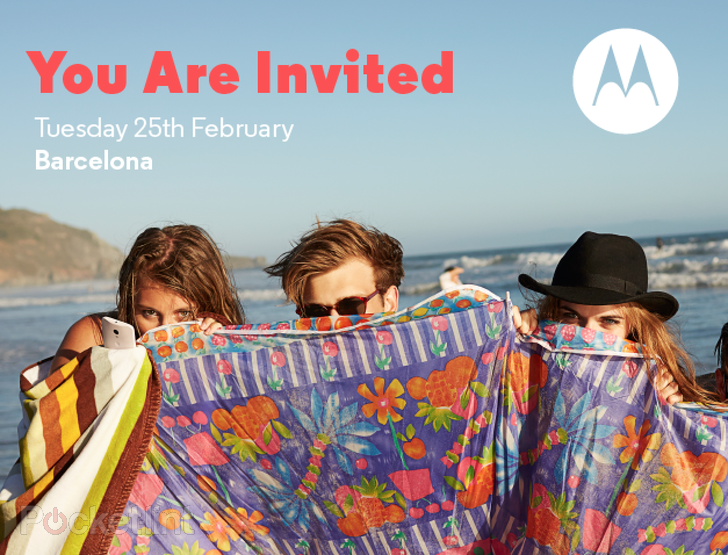 Following Samsung's confirmation of their Unpacked event, Motorola has also scheduled a press event for the Barcelona trade show on Tuesday, February 25th. Then again, maybe popcorn won't be necessary. According to Pocket-Lint, Motorola will have no major announcements to make at the event, which probably means no new mobile hardware at Mobile World Congress. Ever since the company was purchased by Google, it's been surprisingly slow with hardware rollouts, releasing only five major phone models in the last year. 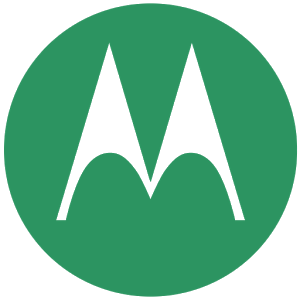 Instead, Motorola CEO Dennis Woodside will be giving an "update on the business." That probably means a frank discussion on the elephant in the room: Google's $2.9 billion sale of Motorola to Lenovo. The mechanics of the transfer have only been vaguely hinted at so far, though we know that Motorola will still sell phones under its own name in North America, South America, and Europe. That still leaves some pressing questions - will Moto still be doing its own research and development? What about Motorola's excellent Android software builds? Will the Moto X and G lines continue, or be replaced by rebranded Lenovo designs? To be honest, the Motorola-Lenovo deal is so fresh that it's unlikely that even Woodside knows everything that's going to happen during the transition, and it's even less likely that he'll be willing to spill all the beans on an international stage. That being said, we'll certainly be paying attention on the 25th.